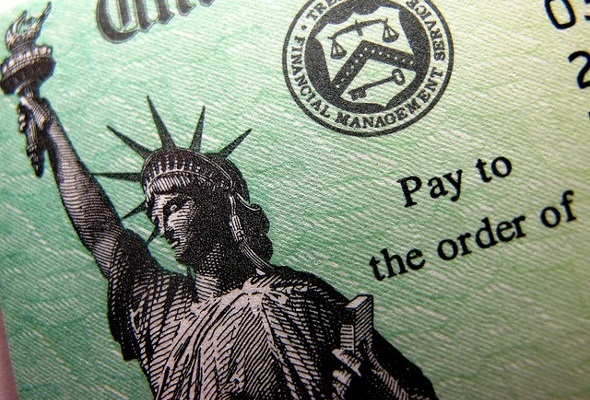 If you’re like us, you’re looking forward to getting a tax refund in the coming months. For some people, a refund from Uncle Sam means making a much-needed dent in debt or paying overdue bills. For those fortunate enough to have the save-or-spend choice, here are some planning tips. There are lots of options for stashing your refund. But whether you want to save, invest, donate or spend the money, it’s important to come up with a plan of action. That way, inertia won’t take over. Don’t let this be the year you make grand plans for your refund, only to let it get lost in the rest of your checking account and spent without you noticing. If you decide to spend the money, remember that from a personal finance perspective, not all spending is of equal value. Spending on a course that will help you develop your professional skills trumps a new wardrobe (almost) every time. Say you’ve decided to save part or all of your refund. Does that mean you want to save for retirement or save for an emergency? If you’re still building your emergency savings, it’s a good idea to put that refund money someplace low-risk. If you’re saving for decades in the future, you can afford to stash your refund in stocks, which carry higher risk but have the possibility of higher returns. Want your refund as soon as possible? Your best bet is to file electronically and select the direct deposit option. And did you know you can split the deposit between different accounts in your name? Or, if you’re filing together, you and your spouse can elect to have your refund split between your two accounts. Related article: What happens to my taxes after buying? If you’re consistently getting mega tax refunds, you might want to consider adjusting your tax withholding through your employer. If the government is taking too much out of your paychecks and giving it back to you once a year, you’re missing out on time with that money – time when it could be growing in the stock market. On the other hand, some people (this author included) are more likely to save a big refund check, and probably wouldn’t be disciplined about taking the equivalent amount out of a year’s worth of paychecks. You know your financial habits well enough to know if you’re more likely to invest a bit of extra money in each paycheck, or to invest a big check once a year.